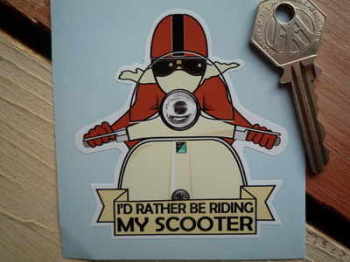 Mods - I Say Ding Dong Shop - Buy Stickers, Decals & Unique Automobilia. 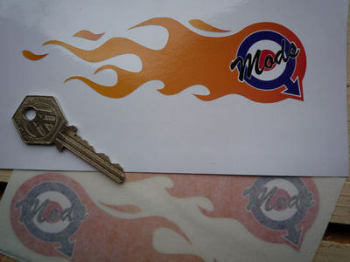 Mods Mars Symbol Flames Stickers. 5.75" Pair. Mods Moon Eyes Classic Helmet Stickers. 3" Pair. Mods RAF Roundel & Mars Symbol Sticker. 2.5", 3" or 3.5". 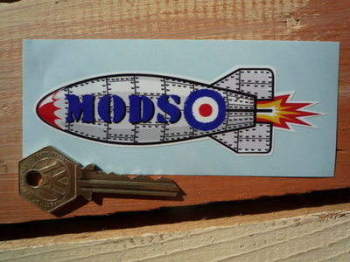 Mods Union Jack Fade To Black Oval Sticker. 4". 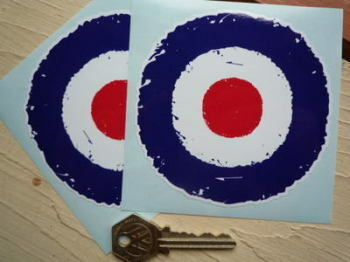 Mods Union Jack Mars Symbol Sticker. 3". Mods Winged Shield Stickers. 3" Pair. On. Off. Choke. Reverse. Fuel Tap Settings Identifying Stickers. Set of 4. 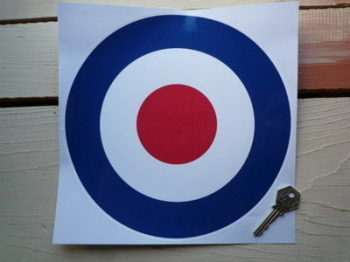 RAF Roundel Sticker. 8.5" or 9.5". 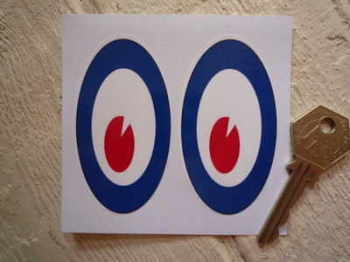 RAF Roundel Stickers. 4" or 6" Pair. 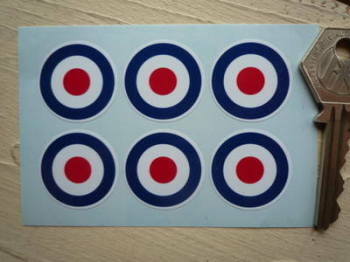 RAF Roundel Stickers. Set of 32. 10mm. 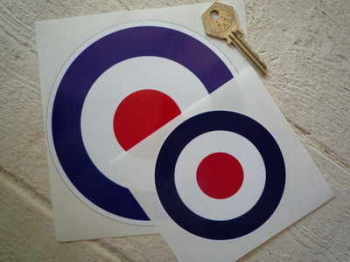 RAF Roundel Stickers. Set of 6. 1". RAF Roundel Urban Graffiti Stickers. 3" or 4" Pair. RAF Roundel Wheel Centre Style Stickers. Set of 4. 50mm. Ready, Steady, Go! 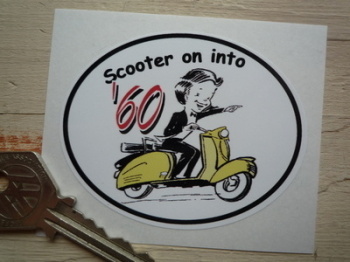 Mods Roundel Sticker. 4". Sawdust Caesar Mods Roundel Sticker. 3".